Life before and life after postsecondary education are vastly different for Kaleb Thornton. The 27-year-old Owen Electric consumer-member was working for Amazon as a process assistant, which meant he had some supervisory duties. Even so, he hit a dead end. Without a degree, Thornton was not eligible for any more raises or promotions. He would be doing the same job year after year for basically the same wages. Thornton wanted a job that would support his family and allow him to be with them most nights. He grew up on a farm and always enjoyed hauling trailers. 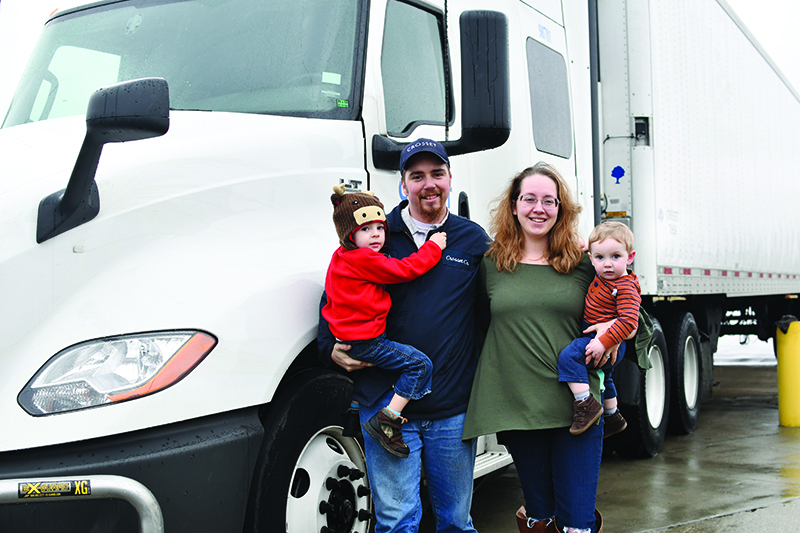 That led him to think about earning a commercial driver’s license (CDL). After exploring his options, Thornton found Gateway Community and Technical College in Edgewood, not far from his home. It appealed to him because of the low teacher-student ratio and the potential to make a substantial salary upon completion. In September 2016, he enrolled in the first CDL class Gateway ever offered. Five weeks later, the father of two had earned his CDL. 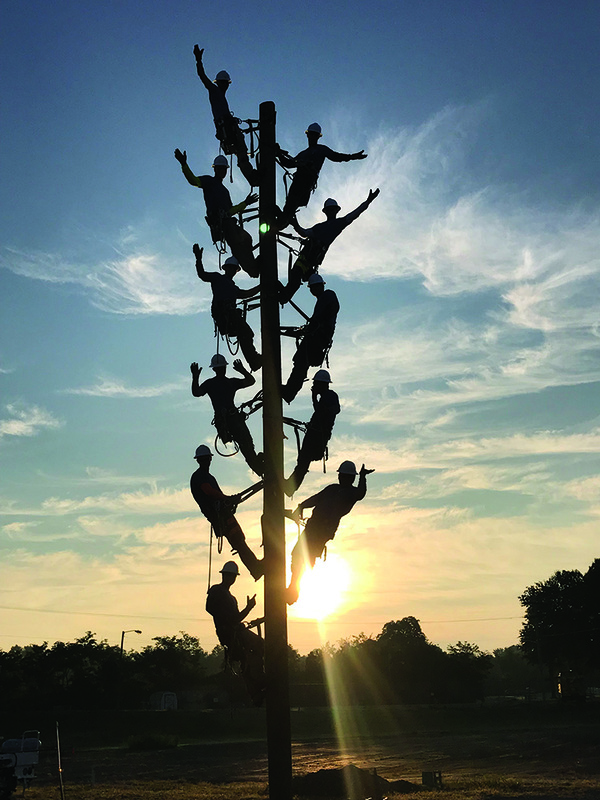 The five-week program meant going to class from 8 a.m. to 5 p.m. each day, the equivalent of a full-time job. While he earned his license, Thornton also worked full time at Amazon, with Amazon paying for his CDL education. After his training, Thornton went to work for Crosset Company in Independence. (Amazon does not hire drivers at its northern Kentucky facility.) He has been on the road ever since, but is almost always home at night with his wife, Cheyenne, and sons, Cole, 3, and Clayton, 1. Thornton chose to be paid by the hour, one of three options, including by the mile or by the load. He works 50-60 hours weekly, and with overtime, he earns $65,000-$70,000 a year. Mike Arthur didn’t have to look hard for a job, either. He earned his master’s degree in geoscience at Western Kentucky University in December 2018. In January, he began work as an exploration geologist for Exxon Mobil Corp. in Texas with a six-figure starting salary. 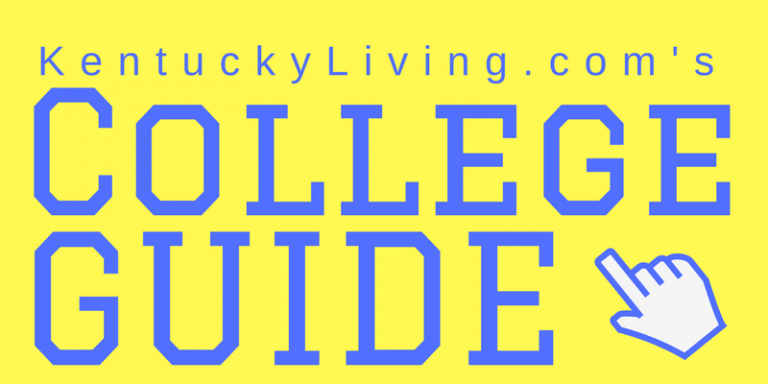 Many factors went into Arthur’s university choice, but one of the most important was a connection with WKU associate professor Dr. M. Royhan Gani. And that connection led to another. While Arthur was at WKU, the university won the eastern section of the Imperial Barrel Award, an annual international competition for geoscience graduate students. The team was one of 12 that advanced to the world competition. Through the team, Arthur made other connections, most notably with Exxon Mobil employees. That led to an internship and then a full-time position. 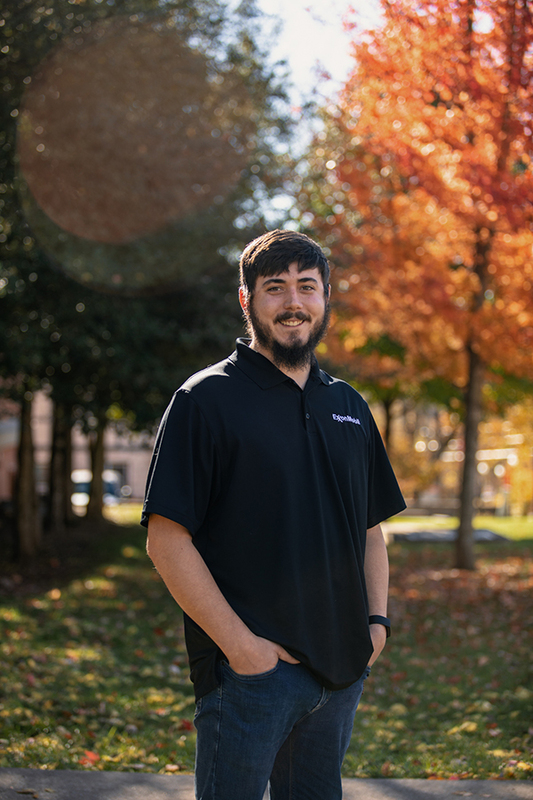 Brian Loper of Lebanon watched his two siblings earn four-year degrees, but he knew he wanted a degree program that would lead him to a job where he could work with his hands every day. 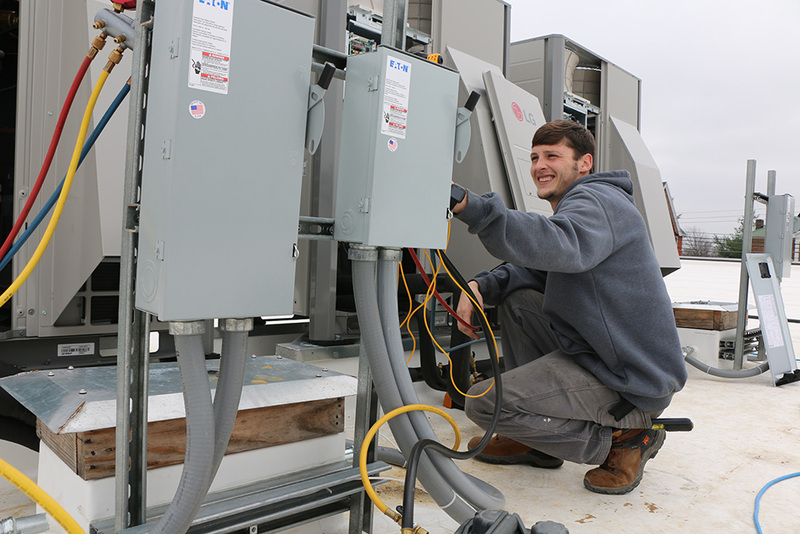 Elizabethtown Community and Technical College had the answer for him in the form of a two-year HVAC program. Loper now works for M & A Plumbing, Electrical and HVAC, and is hands-on every day installing and repairing heating, ventilating and air conditioning units. Loper decided to take an extra year of classes so he could also learn the basics of plumbing and electrical work. In May 2014, he graduated with an associate degree and went straight into a job paying $32,000 a year. Loper says his education has served him well. Jacqueline Nelson Graves also knew precisely what she wanted to do with her life and even where she wanted to prepare academically for her future. She also knew where she wanted to start her educational journey to become an attorney—a journey that would require a college degree and then law school. Her initial decisions were reinforced during summer internships at law firms in her junior and senior years of high school. “I saw firsthand how you could use your position to help people,” she says. After high school, Graves earned a bachelor’s degree in history and political science with a minor in English from Campbellsville. She went on to the University of Kentucky College of Law. Her high school internships then became relevant once more. One of those internships was with a criminal defense attorney, another with a firm that specialized in insurance defense. 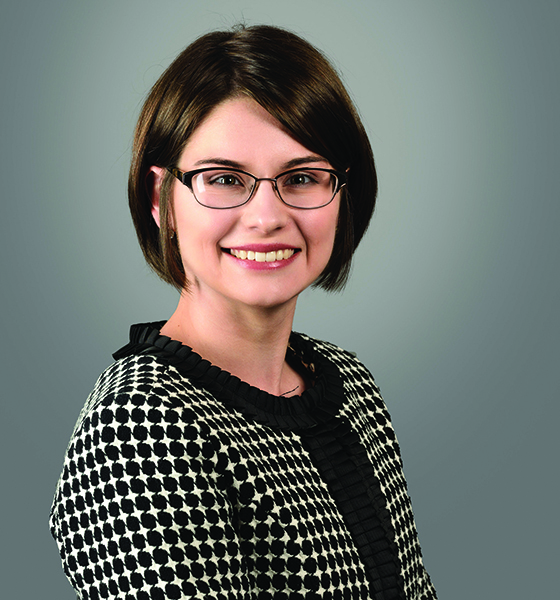 Green Chesnut & Hughes PLLC in Lexington hired Graves immediately after she graduated from law school. Her starting salary as an associate attorney was $63,000.